The Dalgarno Institute appear to have been engaging in some Facebook “Like” buying. On the 9th of October, the organisation prompted members to “Like” its new Facebook page. The organisation has ventured into social media in the past, mostly with little attention or success. 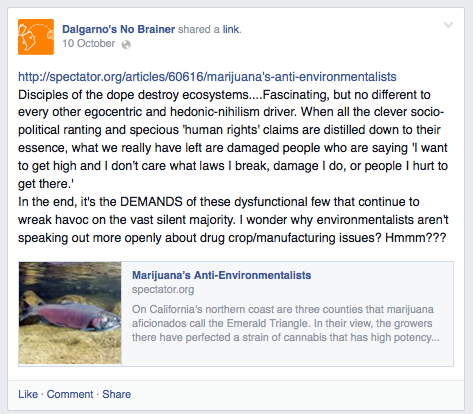 Here is a page that claims to be a person called ‘Dalgarno’s No Brainer’. This one appears to have had a little more success, though Facebook has made it clear that organisations should not represent themselves as people. This is set out in the Terms and Conditions which state that accounts should only be set up for individuals. This page has a modest 298 “Likes”, which is pretty fair for a personal page which operated from 2011 to early 2014. 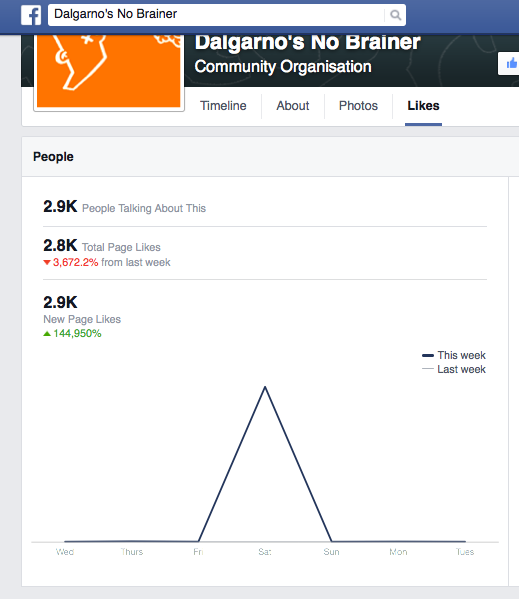 The latest venture by Dalgarno Institute into social media is this Community Organisation page. The page has been operating for little more than one week as of me writing this post, yet already has 2,822 “Likes”! Wow! I’ve come across this sort of thing before. There has been a recent scandal involving a young conman who was setting up “electric music festivals” across the country. He also had large numbers of “Likes” for pages that had only been around for a few days. It rang alarm bells on my radar, until I found out that buying Facebook “Likes” is a thing. Here’s a website where you can buy 2,500 “Likes” for just $33! For the swindlers among us, this is an appealing prospect. All the LOOK of being a relevant, engaged social media presence, without all the hard work of actually getting real humans to engage with your content! Woohoo! I don’t have the DEFINITE evidence that Dalgarno Institute bought these “Likes”. This is hard to prove directly without an admission from the organisation themselves. However, if we take a look at their new page likes, we can see ONE huge spike on Saturday. Although not everyone who likes a page will be an active participant in conversation, we can safely assume that real people “Like” a page because they’re somewhat interested in the content. Looking through the posts, we can see only a few people engaging with the content posted. A young apparently Japanese lass named Chiaki Abe is apparently terribly interested in the Victorian modern day prohibitionist organisation’s work, having liked several of the posts recently. Perhaps this young lady who only posts in Japanese is genuinely interested in Dalgarno Institute’s work, but perhaps you can see why suspicions might rise. The Dalgarno Institute are very quick to frame every drug (including alcohol) story that comes across their desk as if the substance always leads to death, destruction and misery. They took advantage of a recent murder case, in which a troubled young man killed a homeless man. 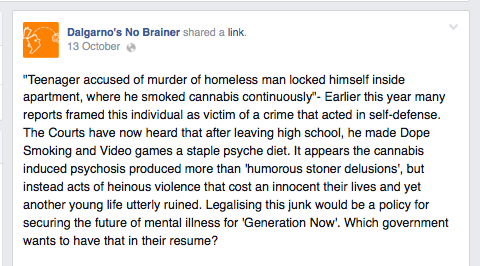 It seems that the Dalgarno Institute are suggesting that cannabis… and video games… were the key components in manifesting the psyche necessary to commit such a heinous act. Let me be clear here and say that there IS every possibility that this young man’s substance of choice may have exacerbated whatever was going on in his head. We cannot discount that and we should always aim to heal and help those who need it. Just as we should not discount that a priest’s religion may play a part in his decision to commit act of pedophilia. Here the Dalgarno Institute assault one in three Australians, calling them “Disciples of the dope” in a rhetoric flurry that would be comedic if it weren’t serious. 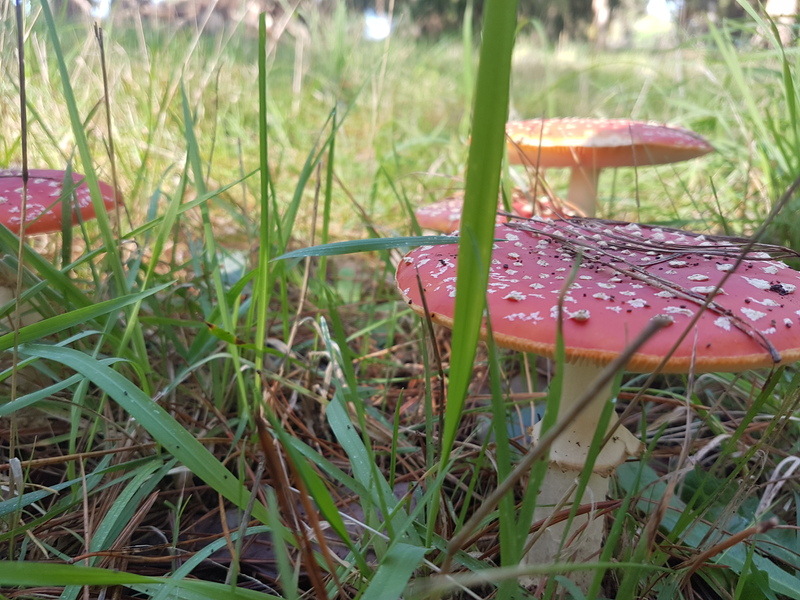 Their obsession with fighting what they see as ‘hedonism’ and ‘nihlism’ is perhaps better contextualised when you realise that the organisation seems to have quite close ties with Christian theocratic organisations in Dandenong. Dalgarno head honcho, Shane Varcoe is often found speaking with theocratic political parties such as the Australian Christians. This probably has something to do with him being a pastor and ordained minister, participating in the pseudo-business like operations of modern day evangelical churches. Dalgarno Institute is likely nothing but a dishonest mouth-piece for pushy evangelical types who want to ram their values and their God down people’s throats from every angle they can. 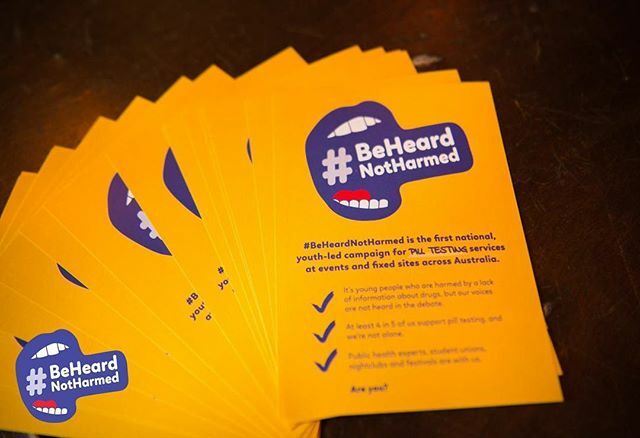 Rather than a serious discussion of reducing the harms associated with alcohol and drug use, these people would rather frame drug and alcohol users (NOT abusers, though they wouldn’t see the difference) as bad guys… lurking around the corner, sucking the life out of Australia’s health, welfare and social fabric. I guess it makes sense when you remember that these are people who often times believe in a literal devil and literal god and literal heaven and literal hell. We admit that harms occur from drug and alcohol abuse. Just like harms apparently occur from religion abuse. It is our job to work together as a community to identify all the harms that can be avoided and work toward avoiding them. They are welcome to push their agenda but it sure would be a little more Christian of them to do it honestly. Your hubris and inaccurate generalisations amuse me. Care to clarify what ‘inaccuracies’ there are and why you consider this to be hubris? From what I can see on their website they are a secular organisation with no mention of the church or Jesus. What’s with the Christian bashing anyway? We are all entitled to believe (or not believe) what we like…and…yes sometimes people are not so diplomatic or honest in presenting their views – that is not limited to Christians…even atheists are guilty of such things. I agree with this. “It is our job to work together as a community to identify all the harms that can be avoided and work toward avoiding them”. I reckon we could be friends. It is speculation, but it’s not based on nothing. Shane Varcoe is a local preacher. They advertise jobs on Christian employment sites. 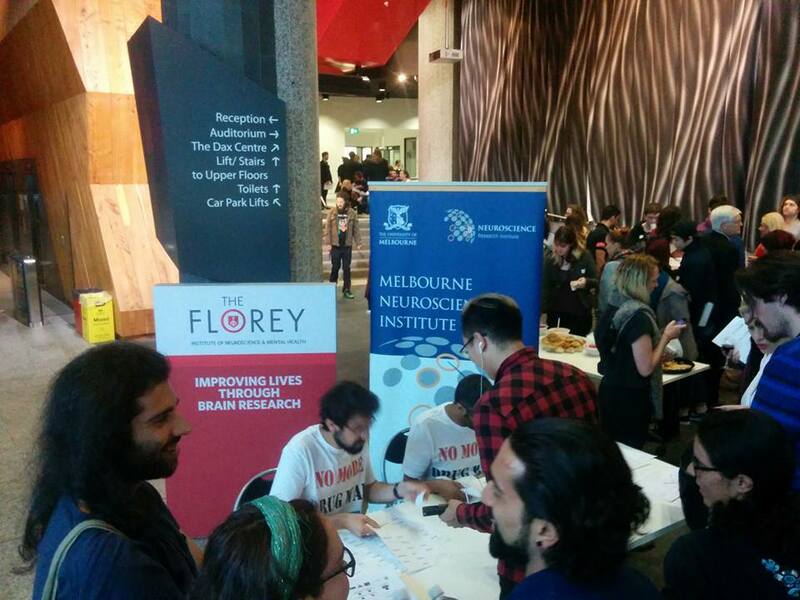 The organisation Drug Free Australia (to which Dalgarno is linked through membership, shared resources, etc.) is made up of a list of people who are high up in their various churches. They share resources with various Christian based “ethics” groups, including various temperance movements which are almost all affiliated with a Church. But, you are correct. They don’t mention Jesus on their website explicitly. And it makes a lot of sense from a PR perspective. Relevance can seem a little less relevant if an organisation is seen to have clear ulterior motives… which is why there are a LOT of organisations run by Christians who believe their work is their religious mission, but they fail to mention their ulterior motive (conversion and proselytisation). We could be friends, stranger. I wrote this article about Dalgarno to specifically highlight their use of Like-buying, presumably to make themselves out to be more than they are. They also consistently produce misinformation, which they lobby governments with and sell to schools as part of thinly-veiled “values” programs (which generally translates to – Christian values, when Christians use that word). I saw one of their “researchers” speak at a debate a few weeks ago and was absolutely stunned by his bizarre presentation, jumping information and nonsensical style. He was downright bizarre… and he should be called out for being so. 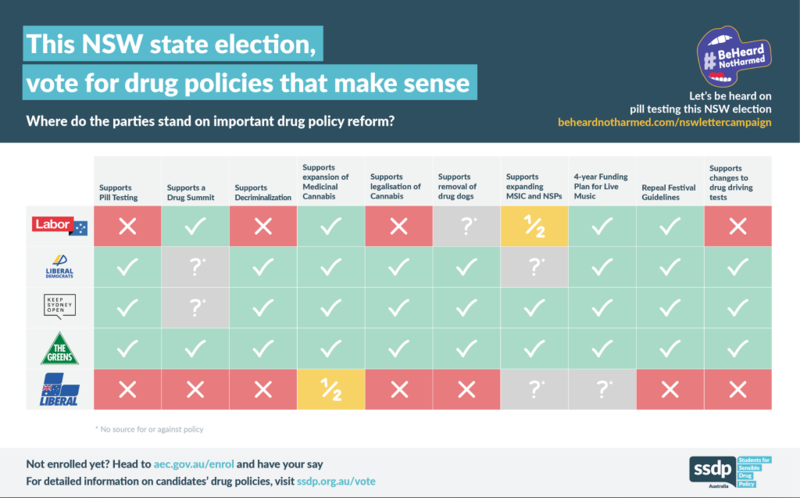 Unfortunately, because the drug issue is still marred by what some see as a moral issue… it still sits in a territory where people spruiking “values” get to say what they want, pick and choose the evidence they present and create flimsy links to confuse people. Perhaps you could re-read the post and address some of the content of the post relating to their position on drug issues and their presentation of information. Or address some of the post where I talked about how the “values” comes out (ie. strawmanning other people, Shane’s obsession with talking down people that don’t share his Abrahamic Godly values). I’d be happy to discuss those values in further detail. I think that’s an important discussion. It doesn’t appear that Dalgarno Institute are all that interested in speaking with drug users who won’t repent and aren’t problematic. We’re a problem for their model.